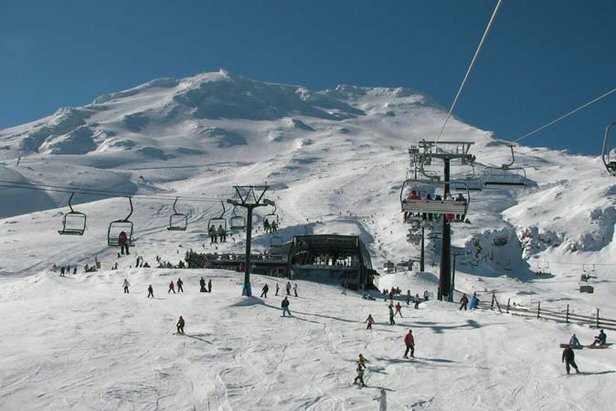 Whakapapa and Turoa recorded 56,000 skier visits during the period, eclipsing the previous best of 51,000 recorded in 2007. Mt Ruapehu marketing manager Mike Smith says it was a fantastic week. "It's unusual on Ruapehu to have such a long stretch of great weather and for this to coincide with the busy school holidays was quite exceptional," says Mr Smith. Snow is now falling on the mountain and is forecast to continue for the next couple of days. Whakapapa has a snow base of 63cm and Turoa has just hit the one meter mark.